PYEONGCHANG, South Korea (The Adobo Chronicles, Seoul Bureau) – All eyes were on Pita Taufatofua, Tonga’s flag bearer at the opening ceremonies of the 2018 Winter Olympics in Pyeongchang. Once again, he marched shirtless and oiled as he waved his country’s red and white flag. But Taufatofua could have met his match in the person of Michael Martinez, one of the Philippines’ two Olympians. Alpine Skier Asa Miller carried the Philippine flag. 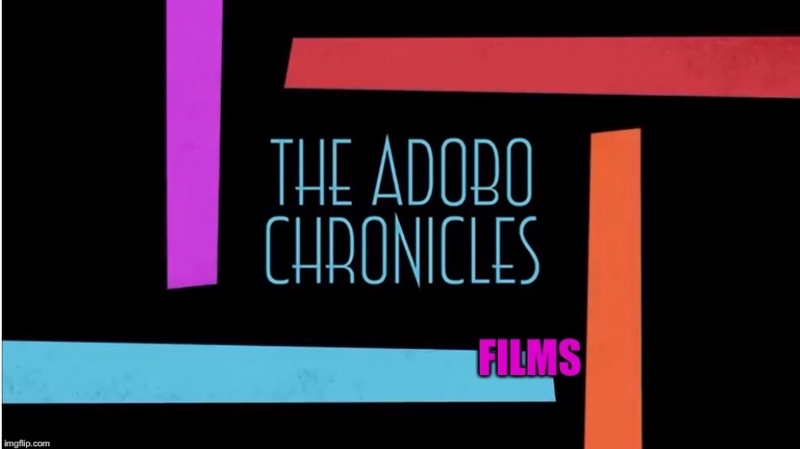 But The Adobo Chronicles learned that figure skater Martinez wanted to go shirtless and oiled as the flag bearer to show his amazing body transformation since competing in the last Olympics. Alas, the Philippine Olympic Committee had already named Miller as the flag bearer before Martinez came up with the proposal.